Oxford Senior Living offers assisted living care communities with a worry-free environment full of amenities for individuals looking for incredible value, comfort and personal care at any level. Oxford Senior Living communities offers freedom, dignity and security along with the amenities of a resort and the personal care that we sometimes need. Our extraordinary staff takes an individual approach with every resident–helping you live the life you want to live. We've designed our communities with you in mind. From our beautifully landscaped grounds to our behind-the-scenes technologies and life enrichment activities, your happiness is our first priority! Visit an Oxford community today. You'll Love Oxford Living. Love where you live. 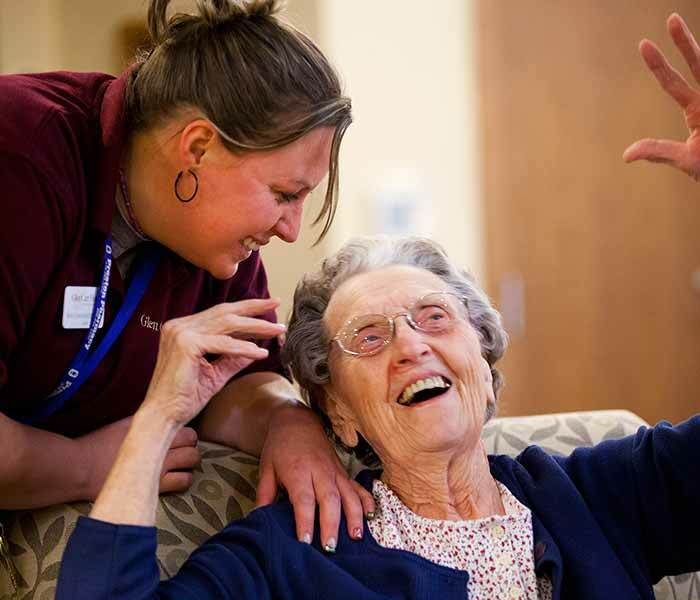 Oxford Senior Living memory care communities filled with innovative, personalized therapies that enrich the lives of residents and their families–connecting residents to family and friends in ways that provide hope and joy. We do more than care for your loved one. We care about them. The Oxford approach to memory care is innovative and enriching, but more importantly, it is deeply personal. By working with your family, we develop an understanding and knowledge of your loved one's life before Alzheimer's, and from there build a personalized program that enables us to better care for and about your loved one. Enriching lives through the warmth of our personalized therapies, Oxford Memory Care communities help loved ones live life to the fullest, improving connections with family and friends. Oxford has crafted independent living with today’s consumer in mind. While all-inclusive rates may be great for cruise ships, you end up paying for services and amenities you may never use. 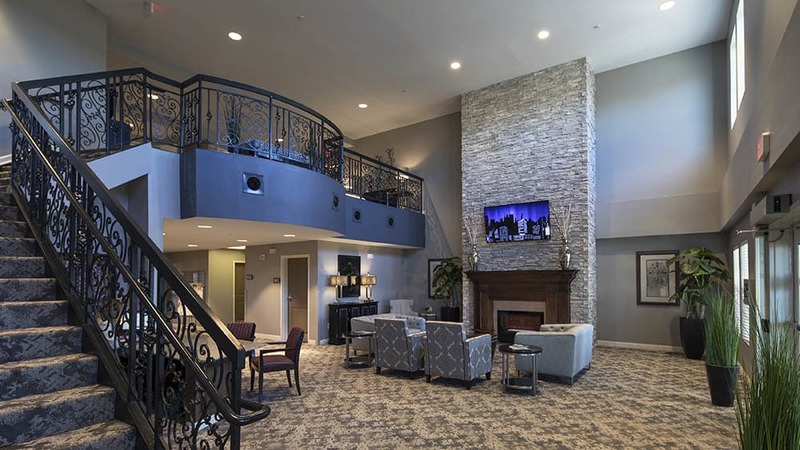 At Oxford Villa, you get access to all of the services you might expect in an active senior apartment, but you can choose only the services you want – when you want them. This allows you to preserve your retirement nest egg and continue doing the things you want to do... like taking a cruise.